Have you heard the song by Australian singing dynamo Sia, called 'Chandelier'? Maddie Ziegler, the 11-year-old star of Lifetime's 'Dance Moms' is the young girl behind the incredible and mesmerising dance moves. Such a fantastic talent. Sia co-directed the video with Daniel Askill, and said in a statement, "Very proud of the gifted Maddie Ziegler, an incredible crew, choreographer Ryan Heffington, cinematographer Sebastian Wintero and my brilliant co-director Daniel Askill. Together we shared a beautiful day, and created something we are all very proud of. Here are the fruits." 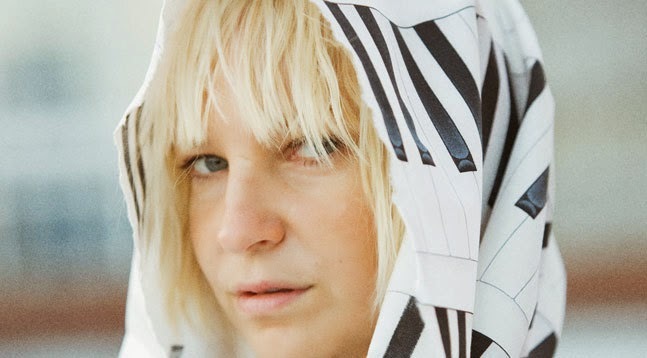 Sia has been busy co-writing songs like Rihanna's "Diamonds," Beyonce's "Pretty Hurts" and Katy Perry's "Double Rainbow," and she will release her next album '1000 Forms of Fear' this June.